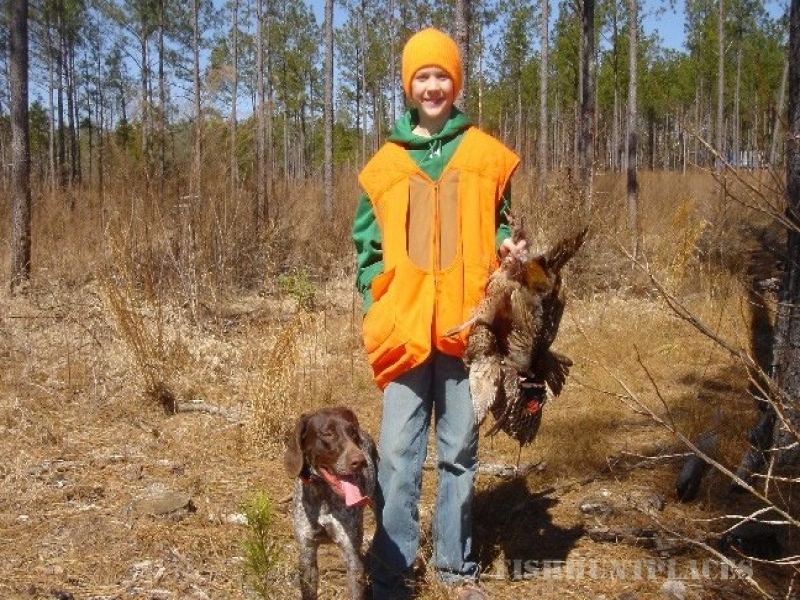 Anderson Creek Hunting Preserve, LLC is located in south eastern Harnett county on the north prong (Black’s Swamp) of Anderson Creek off of Hwy 210, between Lillington and Spring Lake in North Carolina. NO-MEMBERSHIPS required, we don’t charge a ‘grounds fee’, and hunting activities (during season) can always be scheduled even when we are away at trade shows. In an effort to share the land and knowledge of farming and habitat for animals, the Farrar family founded Anderson Creek Hunting Preserve, LLC on what was once the Farrar and Farrar Dairy Farm. 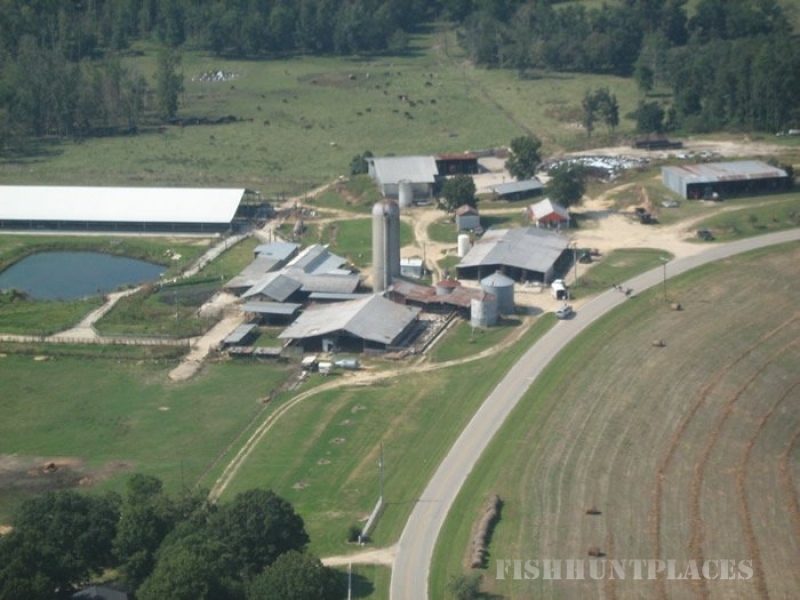 The Anderson Creek Hunting Preserve of North Carolina has access to 1500 acres of beautiful south-eastern agriculture and wooded land for bird hunting use, with 100 acres of additional land converted back to wetlands which will include nature trails and observation points for wildlife of all kinds. We will have eight 30-40 acre blocks of land with at least 8 different styles of habitat, from wide open fields, to thin or thick woods, from flat lands to step and rolling hills. We feel our place will be a show case for hunting and out door recreation in NC. We are approximately 40 minutes from Pinehurst, Southern Pines, Sanford, Fayetteville, Fuquay – Varina, Benson and I-95. We are approximately an hour from Raleigh, Smithfield, Lumberton and Uwharrie National Forest in Troy NC. We are about 3 hours from the North Carolina coast and about 4 hours to the North Carolina mountains, and 2 hours from the North Carolina – Virginia (VA) border and a little less to the North Carolina – South Carolina (SC) border. 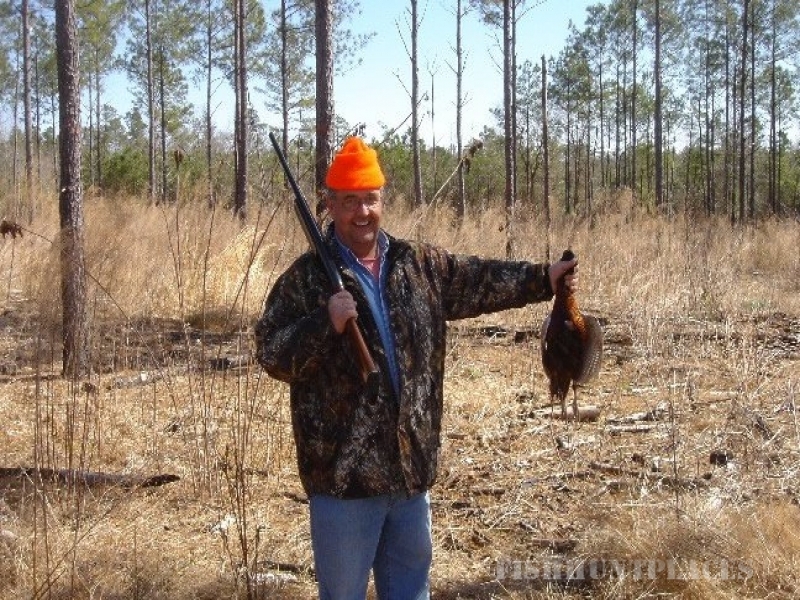 We proudly have NC Hunter Safety Instructors on our staff, and offer Hunter Safety Classes (for available dates please call 910-988-1042).